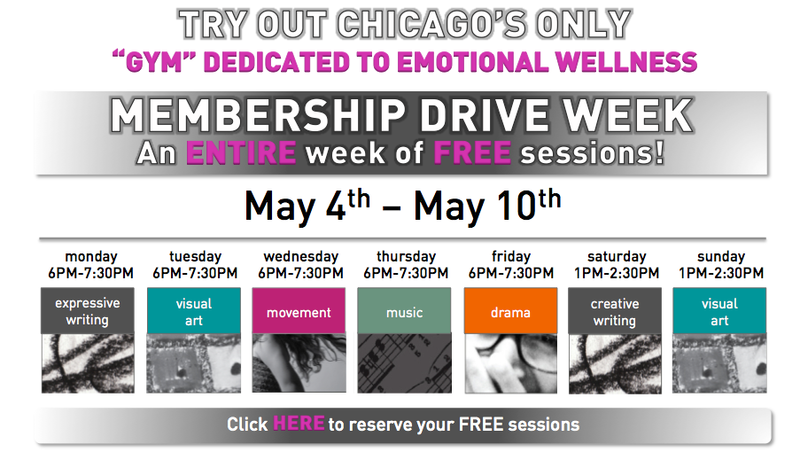 This next week, the Rooted Center in Wicker Park, located at 2221 W North Avenue, # 1W, is holding their first membership drive. Drop in this week to express yourself through visual art, movement, drama, creative writing, expressive writing and/or music all week…for free! And every Sunday from 1-2:30pm, Rooted offers free self-care playshops! 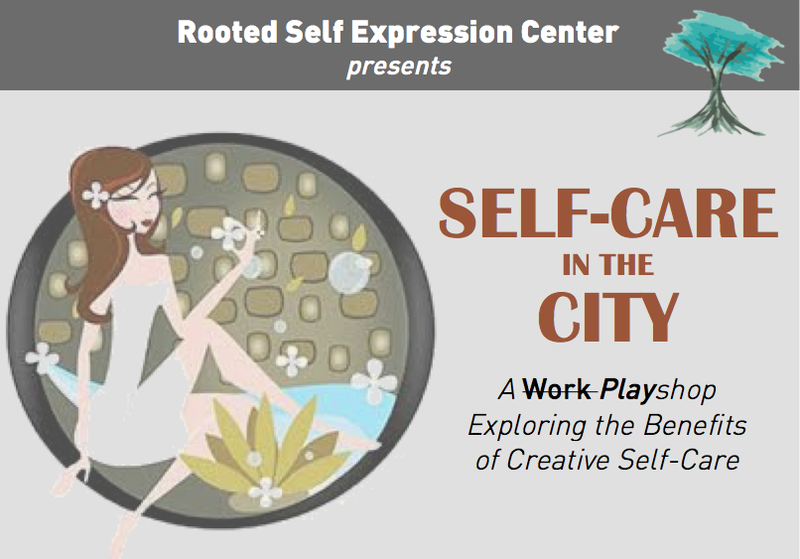 Register here to participate in a free Self-Care in the city Playshop. You do not need to be an artist, musician or writer to join or drop in to the Rooted Center. The purpose of creating at Rooted is not to produce a piece or art of music, or movement, but to experience the process. Who May Benefit from the Rooted Center? Rooted schedule and sign up info here. Try out Rooted next week and then let us know what you thought of your experience in the comments below!